Who'll love Aladdin Sane?' The huge flash, the bright red hair. 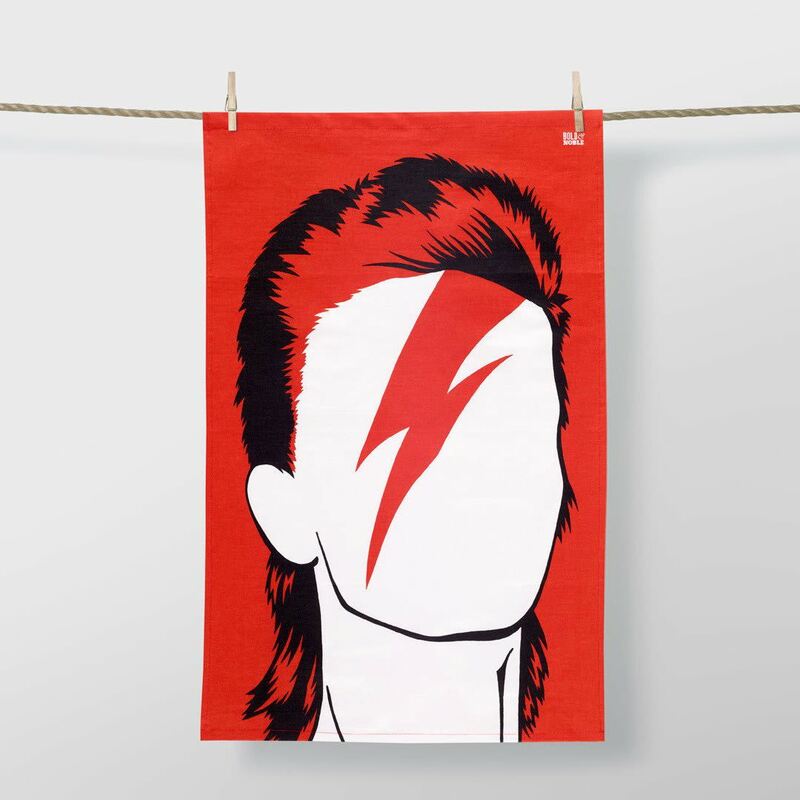 The image of Aladdin Sane has become almost as iconic as David Bowie himself and now it's time to add the silhouette to a quality tea towel from UK designer Bold and Noble.